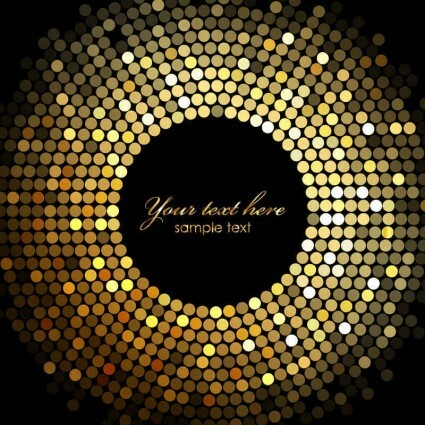 Freebies vector Color Neon Background Vector Art – Zip vector file 6.68 MB Encapsulated PostScript (.EPS) format. 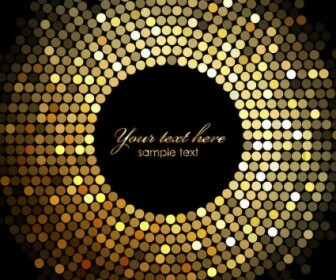 Vector Abstract, Art, Artistic, Backdrop, Blur, Bokeh, Bright, Circle. Use as an idea for greeting card making, customized tshirts design or as building blocks for artwork projects, graphic wallpaper illustration or banner design inspiration.